The year 2018 has passed us by in a hurry. This year saw a lot of content-driven films do surprisingly well with the critics and audiences alike. We are all excited for quite a few films that are set to release in the year 2019. 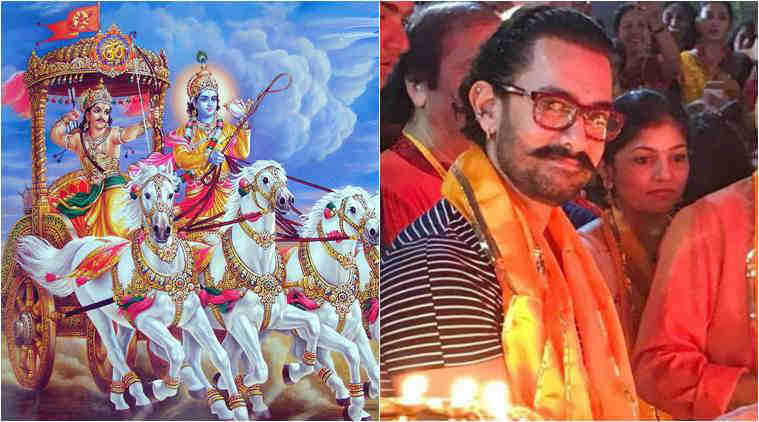 Let’s take a look at 6 most awaited Bollywood movies of 2019. 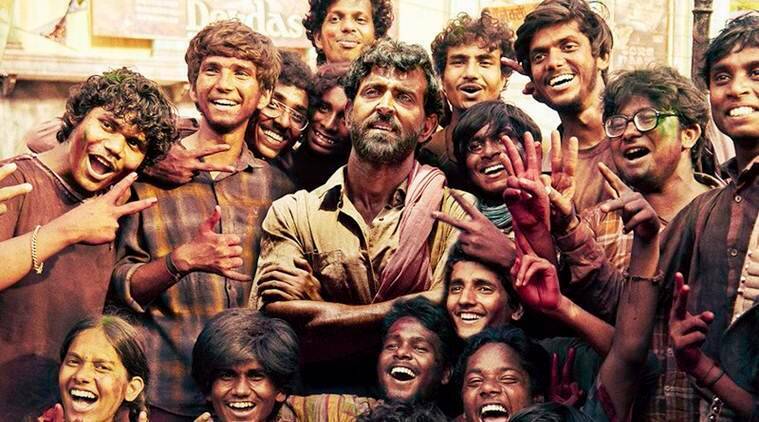 One of the first big movies to release in 2019, Super 30 stars Hrithik Roshan as the Patna-based mathematics genius Anand Kumar. 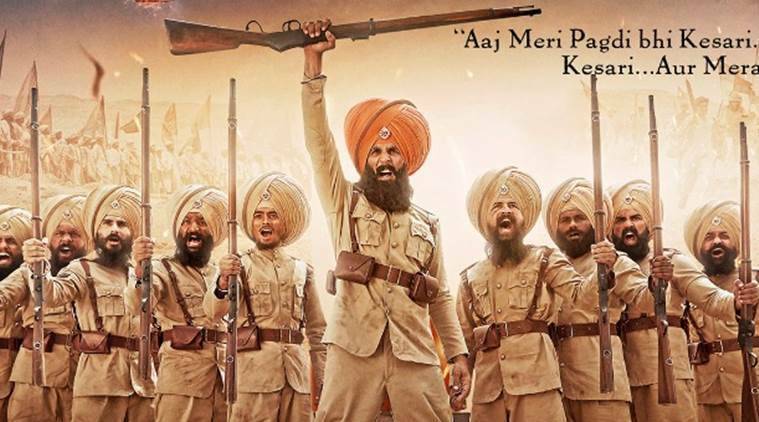 Based on the battle of Saragarhi, this film stars Akshay Kumar, who seems to have some sort of a Midas touch these days, and the talented Parineeti Chopra. Kesari is set to release in March 2019. This is probably the most awaited Bollywood movie of 2019 mainly due to its stellar star cast including the likes of Amitabh Bachchan, Alia Bhatt, and Ranbir Kapoor. The film is touted to be the first installment of a superhero trilogy. The film will release in August 2019. Apart from the fact that this film stars Ajay Devgn and it is a period drama about the fierce warrior Tanaaji, no plot has been revealed as of yet. Another huge production, Mahabharat is a Bollywood adaptation of the Indian epic of Mahabharata. As of now, Aamir Khan seems to be the only confirmed star in the film. It is set to release some time in November 2019. Starring Shah Rukh Khan, Rajkummar Rao, Jackie Shroff, and Ayushmann Khurrana, Operation Khukri is about the UN peacekeeping mission involving Indian soldiers in Sierra Leone.